For the first time ever, Swedish scientists have discovered a double meteor impact from a fall that occurred hundreds of millions of years ago. Two meteoritic craters were found in just 16 kilometers one from another near the Swedish city of Östersund by a group of researchers from the University of Gothenburg. The scientists believe the meteors, which formed the craters, hit the Earth simultaneously, 458 million years ago as part of a larger meteoritic rain. 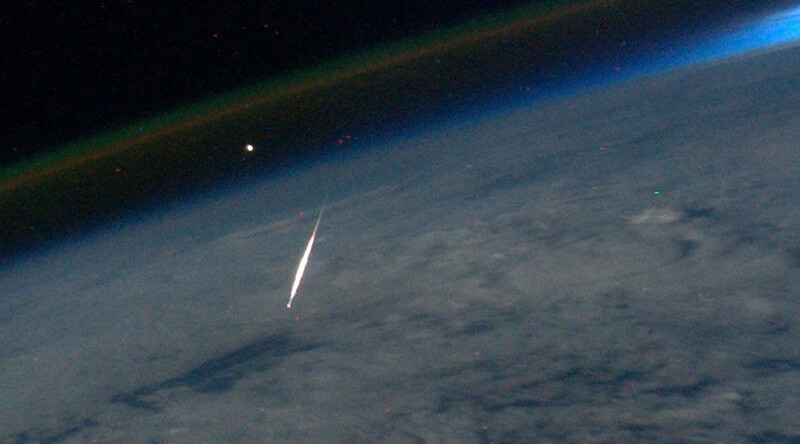 That’s the first proven site of a double meteor impact so far. "Around 470 million years ago, two large asteroids collided in the asteroid belt between Mars and Jupiter, and many fragments were thrown off in new orbits. Many of these crashed on Earth, such as these two in Jämtland," geophysicist Erik Sturkell, of the University of Gothenburg, explained in a statement. At the time of the double meteor strike, the Jämtland area was under 500 meter-deep sea. But when the celestial objects touched the sea floor, the craters stayed “completely dry” for about two minutes as the water was forced out. "The water then rushed back in, bringing with it fragments from the meteorites mixed with material that had been ejected during the explosion and with the gigantic wave that tore away parts of the sea bed," Sturkell said. However, no large meteor parts were found at the site. "Small meteorites survive the fall, while large ones explode and disintegrate. In Jämtland we have only found minerals from the meteorites, small grains of chromite,” Sturkell said. The research team came to the conclusion that the craters they found had resulted from a simultaneous strike by comparing their layers of rock and sediment and finding out that they are of the same period.